THE FIRST RENEWABLE NATURAL GAS MADE FROM ORGANIC WASTE AND AVAILABLE AS COMMERCIAL VEHICLE FUEL. Created by the leader in natural gas transportation fuel. Methane gas is collected from various organic waste sources such as landfills, farms, and wastewater treatment plants. across the country via the natural gas pipeline system. 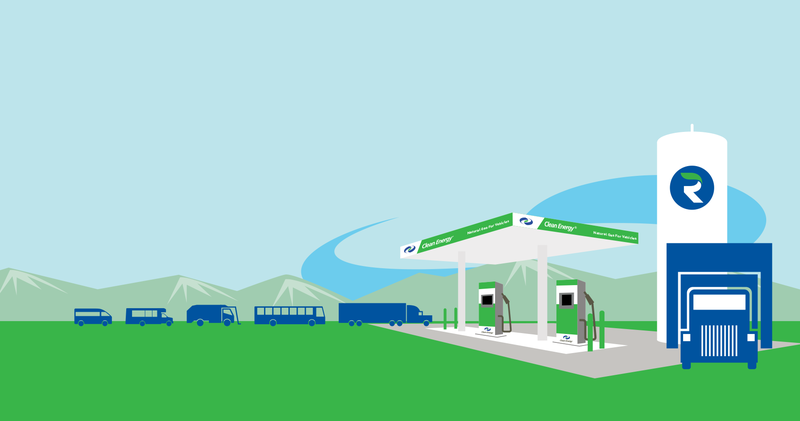 Redeem natural gas is available now, already fueling thousands of vehicles every day. Clean Energy’s Redeem is available across North America to natural gas vehicle fleets including heavy-duty trucks, refuse trucks, airport shuttles, and buses. Redeem by Clean Energy is the first commercially available, renewable natural gas vehicle fuel. It is biomethane derived entirely from organic waste sources and is available in either compressed natural gas (CNG) or liquefied natural gas (LNG) form. 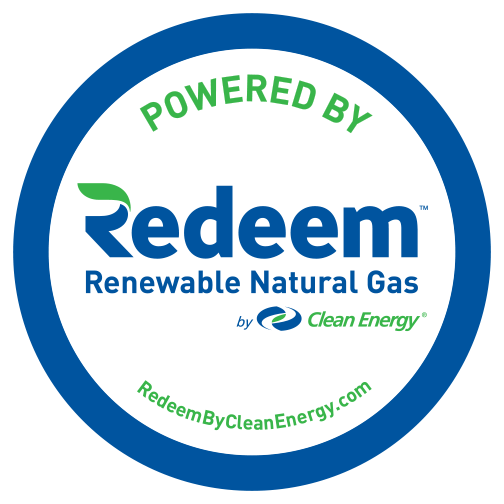 Redeem is produced from renewable natural gas production facilities procured from third-party producers and distributed as Redeem to Clean Energy customers. How much cleaner is Redeem than other fuels? 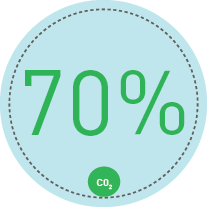 According to California Air Resource Board estimates, Redeem can provide up to a 70% reduction in carbon emissions when displacing diesel or gasoline. 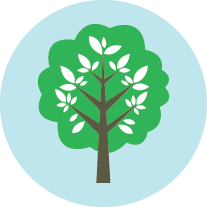 Redeem is derived from biogenic methane that is naturally generated by the decomposition of organic waste at landfills and agricultural waste sources. Capture and combustion of this methane, which might otherwise have migrated to the atmosphere, can actually result in a negative carbon footprint. A large fleet that consumes 1,000,000 gallons of gasoline per year can reduce their greenhouse gas emissions by approximately 5,736 metric tons by switching to Redeem, which is the equivalent of taking 1,210 passenger cars off the road. Where is Redeem made and where is it available? Clean Energy is currently selling Redeem at stations for the same price as conventional natural gas. Watch our short video to learn how we produce Redeem. What types of vehicles can use Redeem? Any natural gas vehicle, from an airport shuttle to an 18-wheeler, can use Redeem in either CNG or LNG form. 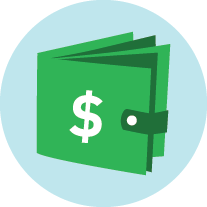 Redeem can meet up to 100% of the fueling requirements of any natural gas vehicle. How much does Redeem cost? For more information about pricing and availability of Redeem, contact Clean Energy at 949.437.1000. With a broad customer base in a variety of markets, including trucking, airport shuttles, refuse, and public transit, we build and operate compressed natural gas (CNG) and liquefied natural gas (LNG) fueling stations; manufacture CNG and LNG equipment and technologies for ourselves and other companies. 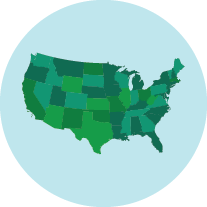 Visit these resources to learn more about natural gas, biomethane, and the environment.